Ever wanted to feel like you’re in a 007 movie? 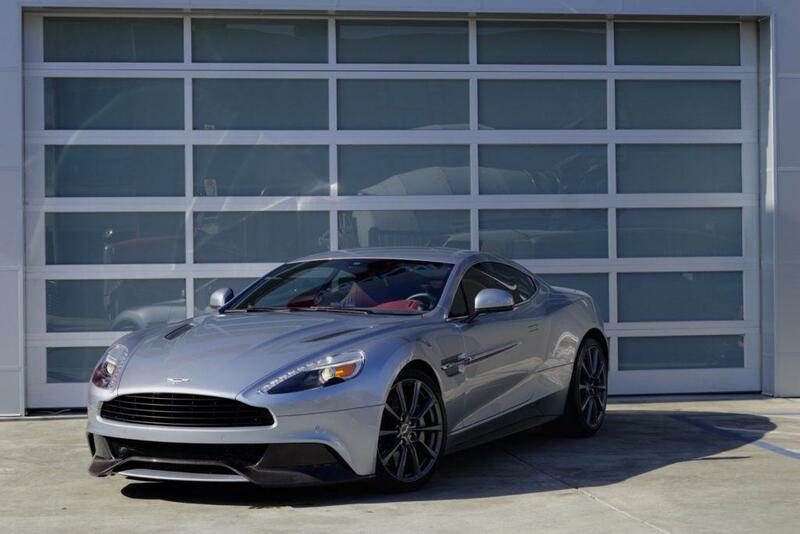 Now you can … as long as you’re riding in this one-of-a-kind Aston Martin Vanquish. We’ve suited this vehicle with 3M Paint Protection Film (PPF) Pro Series to keep it safe from outside forces. This protective film wraps around the exterior of any car, regardless of make or model to protect your vehicle’s finish. Once installed, 3M’s Paint Protection Film is almost invisible and provides an instant guard against scratches, stains and chips. 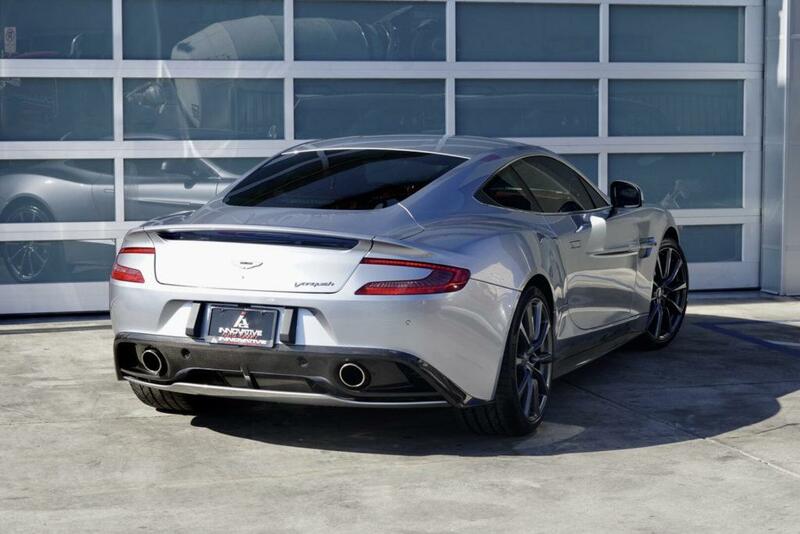 This paint protection film is durable and won’t harm fully cured paint finishes. 3M’s fade resistant can be easily removed making it great option for leased vehicles. The best part? It can be applied over any painted surface on your vehicle that may need added protection.